With a new year comes new company goals, and new measures of success for your email marketing channels. Have you identified ways to meet those standards, like enhancing your automation knowledge or improving your email strategy? To help you, we crafted five essential HubSpot email automation tips. Follow them to to build emails that target your message and achieve your best engagement metrics yet. HubSpot Marketing doesn’t just provide data on the contacts that clicked your emails—it can also help you pinpoint the most successful links and CTAs. If you scroll down on the ‘Clicked’ tab of your email performance page, you will find a ‘Click map’ for each message. Every link will list the number of contacts who clicked there and the percentage of total email clicks the link garnered. The click map visually depicts how the layout of your email impacts where and how often prospects are clicking. 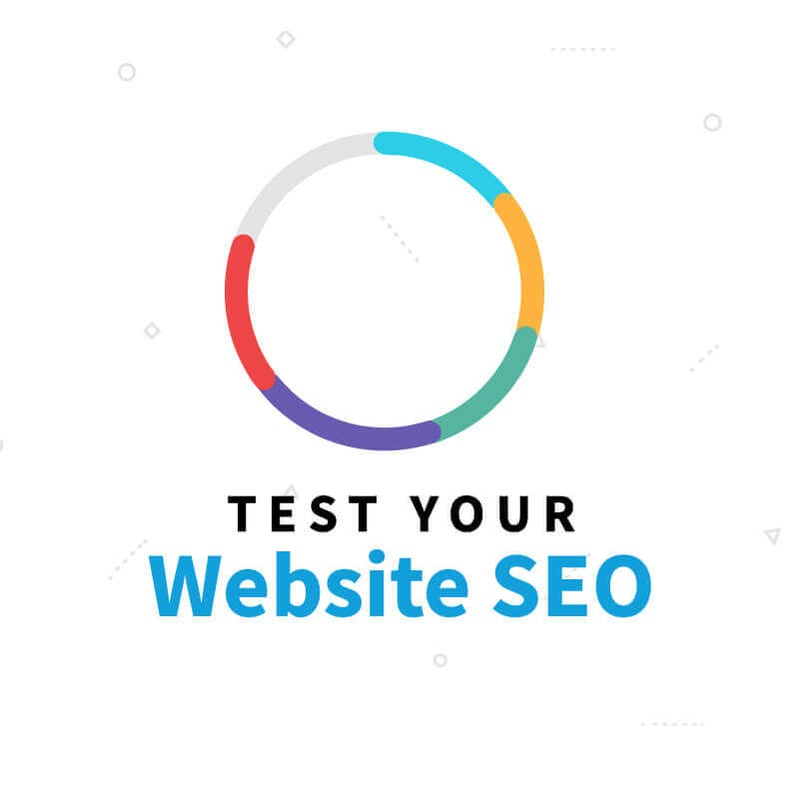 Referencing this data over a series of messages or across an A/B test will help you determine if a particular CTA or inline link location encourages prospects to engage with your email. Utilize this data to then refine link placement to increase email engagement with your “hottest” link. Don’t neglect that ‘Create as an RSS email’ check box beneath your email templates. This feature is used to set up customized and periodic email updates based on any RSS feed you want—including external feeds. RSS feeds might seem like dinosaurs, but with some creativity you can use this HubSpot email feature to allow your subscribers to get exactly the content they want. For example, use this feature to construct your blog subscription by topics, instead of sending every new blog post to your full subscriber list. (HubSpot’s blog is a great example of this. They allow you to subscribe to their Sales, Marketing, Agency, and Customer Success topics separately.) Just create seperate emails for each RSS feed topic and send each to a Smart List of prospects who have subscribed to that specific topic. This allows prospects to build the subscription experience that they want and ideally, boost your subscription numbers. Dynamics lists and workflows are the easiest way to segment your contact database and send messages that will resonate with each and every one of your prospects. Common verticals for segmentation include industry, role, and personas—but it’s possible to be even more creative with your email sends. For example, separate your database by geography and send targeted messages based on regional events, or trigger an email when someone views a specific landing page to drive open rates. Don’t neglect the use of dynamic lists or workflow-defined static lists when it comes to your exclusion lists either. Say you want to sign a prospect up for regular updates after they’ve downloaded a piece of content, but also want to ensure that they don’t receive any updates while they are in the specific content nurture. Set up a workflow that puts them onto an exclusion list for the length of the nurture, then removes them. There are so many ways to get creative with your segmentation this year! Sending yourself (and a colleague) a test email of every email to check copy, links, and formatting is critical to ensure you are sending a polished email each and every time. But, are you checking to see how your message will appear in other email clients? 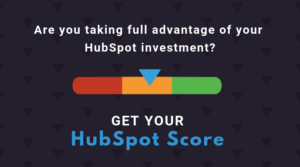 HubSpot’s Marketing tool has a built-in feature that can visualize each email across different clients and help you root out formatting errors. To utilize this unique HubSpot email feature, simply click the checkmark box on the left sidebar of your email. You’ll be able to view an extensive list of email clients, select which ones are most common among your audience, and view a rendering of your email in each application. Take advantage of this feature to avoid significant formatting mistakes that will negatively impact engagement. For example, Microsoft Outlook does not recognize the use of any background images in email. You want to confirm that every recipient will see your perfectly crafted email as intended! A marketing automation tool like HubSpot Marketing is a significant investment for any business—whether you’re a new start-up or a large enterprise. Make sure that you’re getting the most out of your investment in 2018 by exploring these new ways to refine your automation strategy and increase email engagement—and finding what works for your target industry along the way. After all, the best way to discover all of the ways to streamline email marketing in HubSpot is to get your hands dirty. Do you have any other essential email automation tips that you’ve learned through your work with HubSpot? Sound off in the comments! 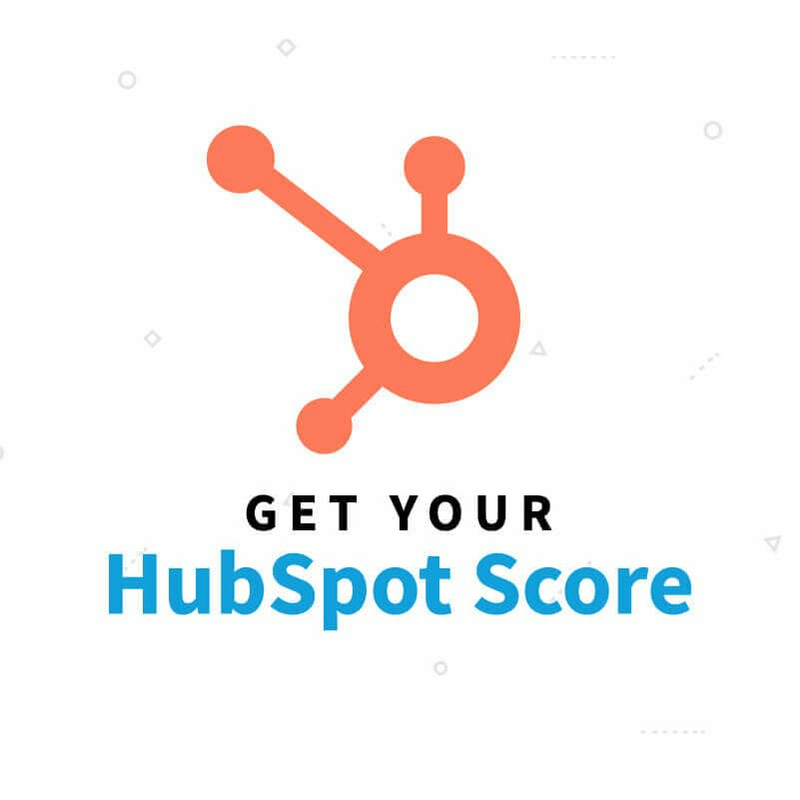 Looking for some extra HubSpot help? Connect with SmartAcre today!